Siemens NX for Manufacturing provides you with a complete solution set for part manufacturing from CAD to CAM and CNC controller. NX is proven to help you machine, print, inspect, and fabricate better quality components. 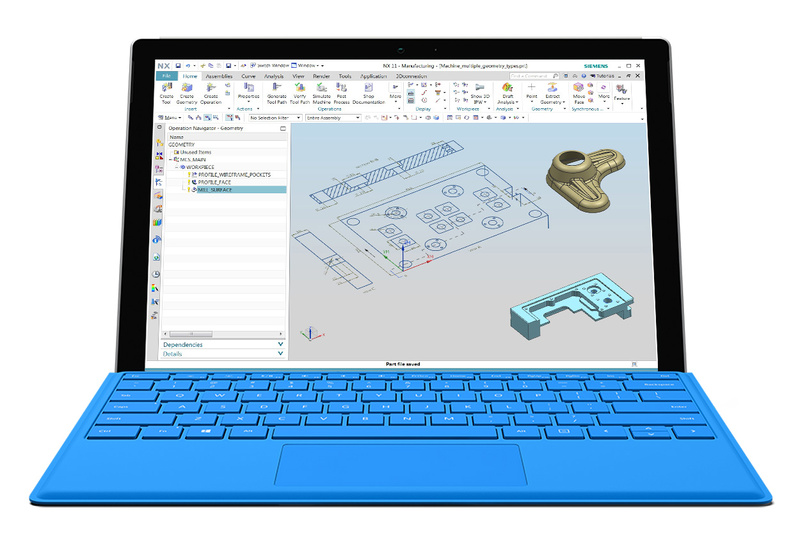 Take a step toward and stay ahead of the competition with Siemens NX. NX Manufacturing delivers real differences through key capabilities such as its advanced programming, postprocessing and simulation functionality. Each NX module provides more than the standard functions you expect from typical CAM packages. 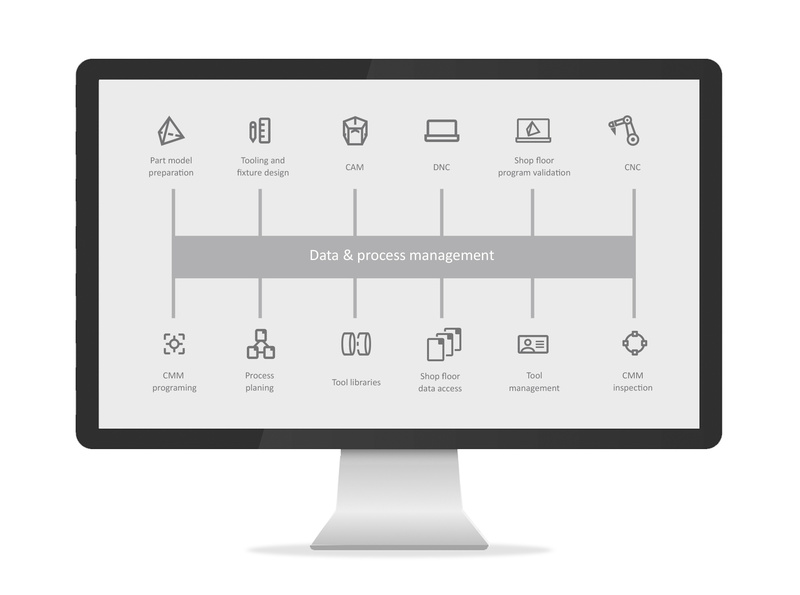 NX provides a complete set of NC programming capabilities in a single CAM system as well as an integrated set of manufacturing software applications. These applications facilitate part modeling, tool design and inspection programming – all based on proven NX technology. 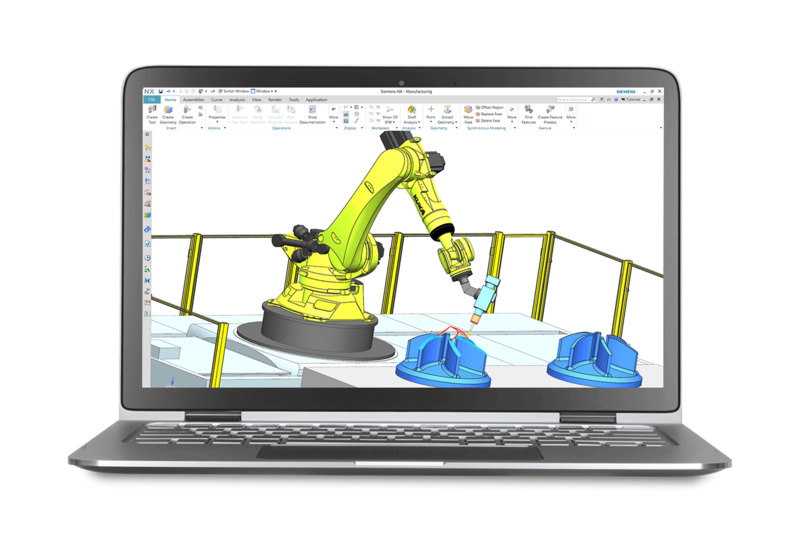 When the right design and NX manufacturing software is matched with the latest controllers, machine tools and other shopfloor equipments, you can implement a process that delivers maximum performance for your business. Siemens is an established leader in advanced machine tool controller technology and drive equipment. This combination of software and manufacturing equipment expertise enables us to develop part manufacturing solutions that provide you with unique and powerful advantages. NX Manufacturing has been adopted across many industries, delivering proven capability for manufacturing in the aerospace, automotive, medical device, mold and die and machinery industries. Whether you have a small machine shop with a few machine tools or a large team of manufacturing engineers who utilize numerous machine tools, NX provides a solution to match your business needs.